Private telecom company Idea Cellular has launched a new prepaid plan to compete with Jio. The new Recharge Pack is Rs. 499. Idea total 164 GB 4G / 3G / 2G data will be provided under the new plan. The validity of the plan will be for 82 days. Keep in mind, this pack is part of the Idea prepaid customers Unlimited Recharge Pack. Users will get unlimited voice calls and SMS benefits from data gains. 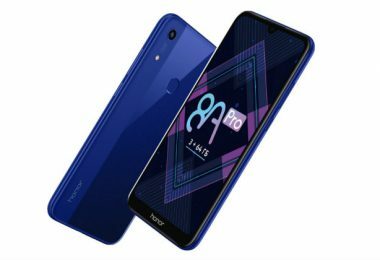 The 499 rupee pack will compete directly with Reliance Jio 498 Recharge, which gives the user 182 GB data with the validity of 91 days. Explain that Airtel also has a recharge plan of Rs 499, in which the user is given 164 GB of data, up to 82 days. 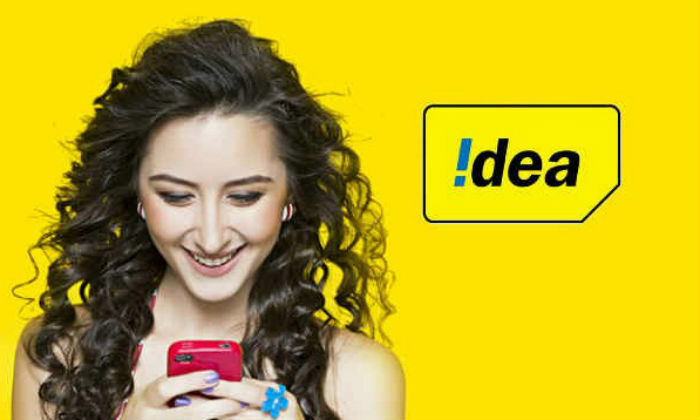 According to the report of TelecomTalk, Idea will give 2 GB of data every day to the user in his 499 plan. 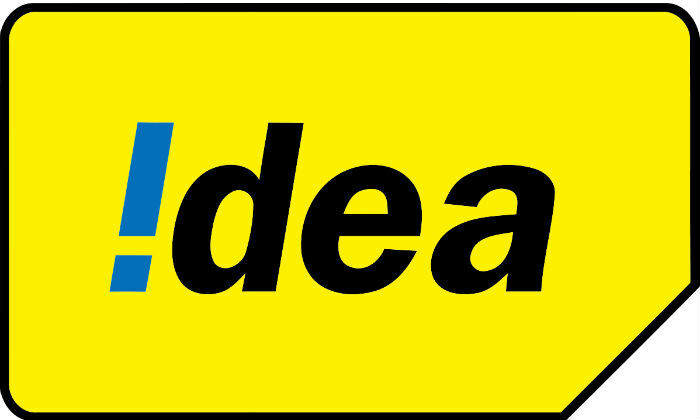 After the expiry of the daily limit, Idea will charge 4 paise per 10 KB. As we said earlier, this plan also has the advantage of unlimited voice calls. 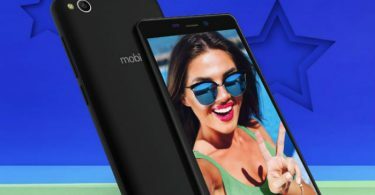 But according to the offer, users will not be able to take advantage of more than 1000 minutes of calls (for free) in 250 minutes and 7 days a day. Outside the limit will be charged at 1 paisa per second. Under the plan, you will be able to call 100 unique numbers every week, if you do more than that, it will be considered outside the scope. 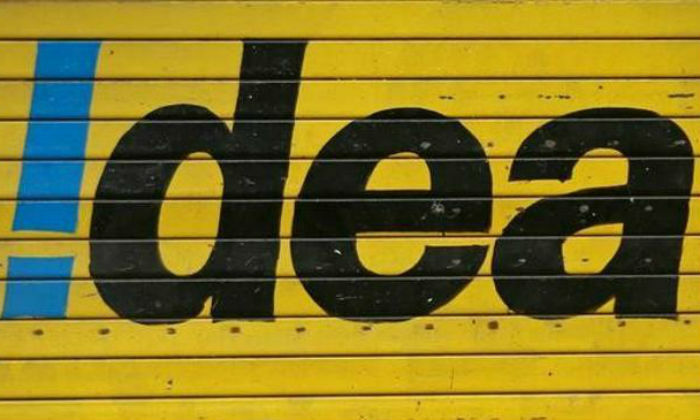 Another advantage of Idea’s plan is that the plan came with free national roaming. The user will also get the benefit of 100 SMS. After the expiry of the limit, the user will be charged at Rs. 1 per local SMS and Rs. 1.5 per National SMS. Talking about the postpaid recharge of Airtel, the company is giving 2 GB of data daily for Rs 499, which is valid for 82 days. Bundled local and STD calls together with free roaming. 100 SMS can also be sent for free every day. 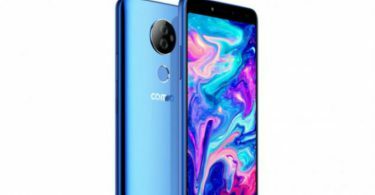 Apart from this, the company has a pack of Rs 558, in which 246 GB data is given to the user. That is, the user gets 3 GB of data every day. The new pack gives 100 SMS every day with unlimited voice calls. 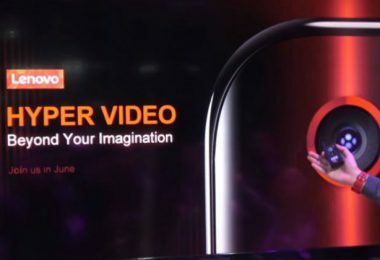 Reliance Jio 98-rupee pack gives users 2 GB of data every day for 91 days. 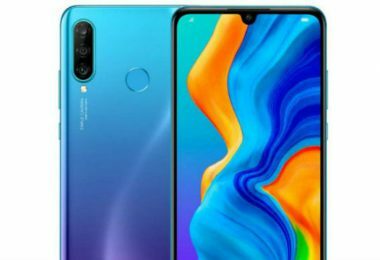 That is, the benefit of total 182 GB 4G data is available to the user at Rs 2.73 per GB. The Jio Pack includes unlimited voice calls and 100 SMS every day. Keep in mind, Jio has an Rs 448-rupee plan, which provides the user with 2 GB of data for 84 days.